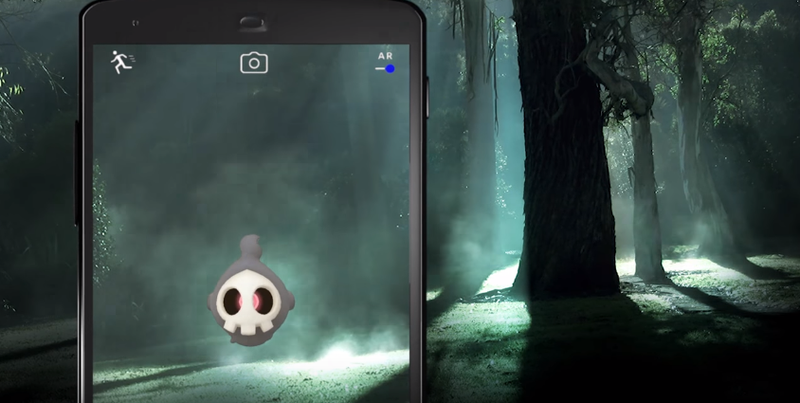 From October 20th to November 2nd, you’ll find some spooky new friends in Pokémon Go. It’s not full-on gen three yet, but hey: new faces! Additionally, during this event, rewards will be doubled and players will also be able to collect Mimikyu’s Disguise Hat. Those of you itching for the whole roster of next-generation Pokémon will have to wait a little longer, though: Niantic says gen three will gradually start around December.